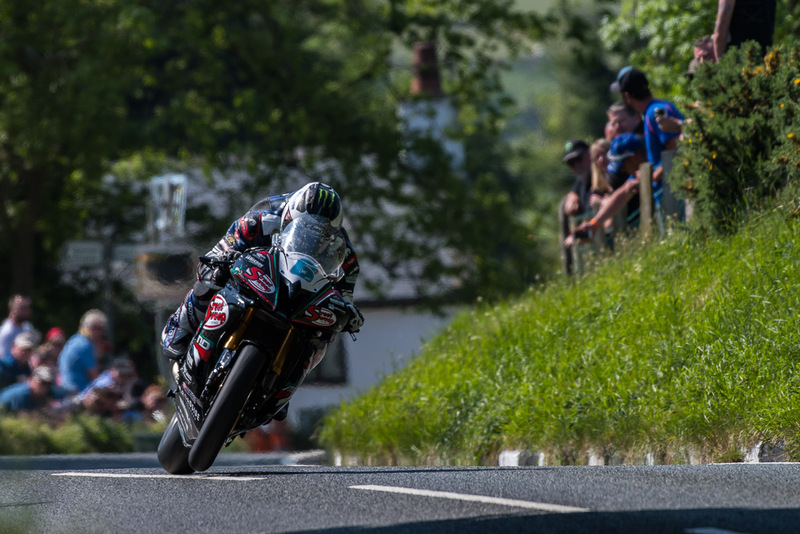 A crash at the Isle of Man TT is not a light affair, and more often than not, a mistake by a rider means grave bodily harm, and even death. 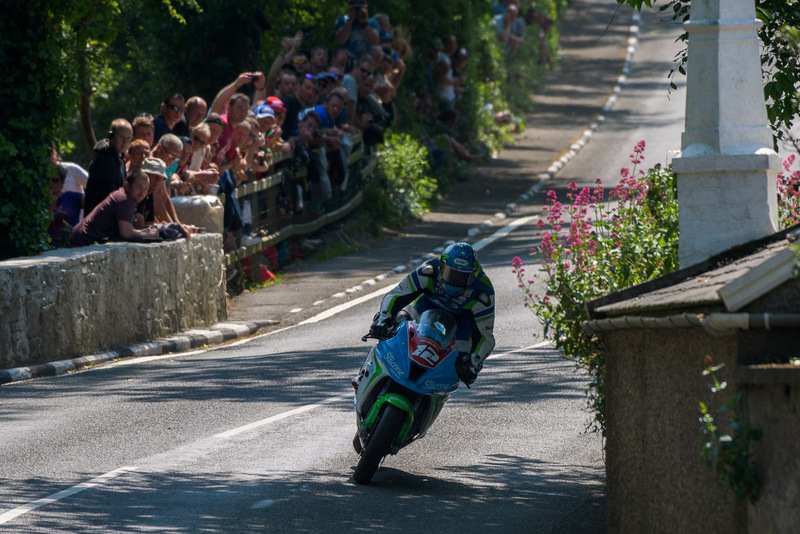 The TT course is unforgiving like that, lined with houses, trees, posts, and all other manner of obstacles. This isn’t the Grand Prix, there are no run-offs. James Cowton got this reminder the hard way, running wide on a turn during the Superstock TT race. In the video, you can see Cowton crashing into the barrier, and taking the sponsor banner with him. Cowton then rolls back into the racing line…right in front of Horst Saiger, who was trailing close behind. Saiger manages to miss Cowton, only hitting the sprawling banner on the road with his Kawasaki Ninja ZX-10R. This is a crash that with a difference of just millimeters could easily have meant the end for both riders. Cowton walked away with bumps and bruises, and Horst finished the race in 13th place – his personal best. A very lucky crash, indeed.